Deneen Grant has been performing in and around the Northwest for the past 25 years. She is an accomplished pianist and vocalist who studied Choral Education at Pacific Lutheran University. Deneen is a pianist for the Allen African Methodist Episcopal Church. 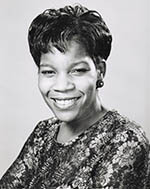 She has been with Allen AME since 1979 and it is there that she developed a love for singing and playing gospel music. “Have Yourself a Divalycious Christmas” is available at www.amazon.com and www.cdbaby.com. So Many Ways You Can Help! 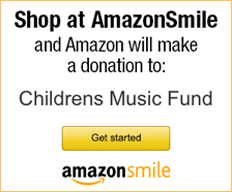 Children's Music Fund, Inc. is a 501 (c) (3) not-for profit-corporation. Donations to Children's Music Fund are typically tax deductible (please double check with your tax advisor). Net proceeds from Christmas in the Northwest benefit the uncompensated care fund at Children's Hospital and Regional Medical Center. Thank you! 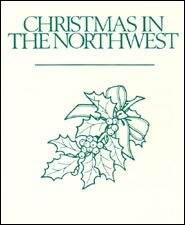 Sheet Music for the song "Christmas in the Northwest" is now available. To purchase just click on the sheet music icon below! © 2013 Children's Music Fund, Inc.